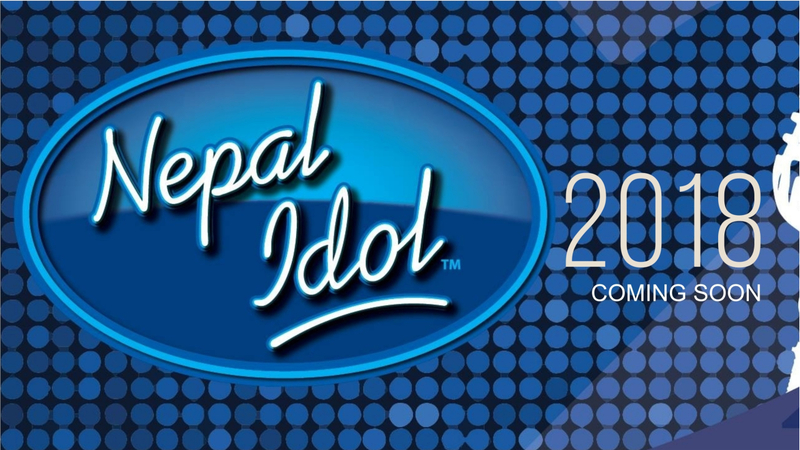 Who are the judges of Nepal Idol 2016? 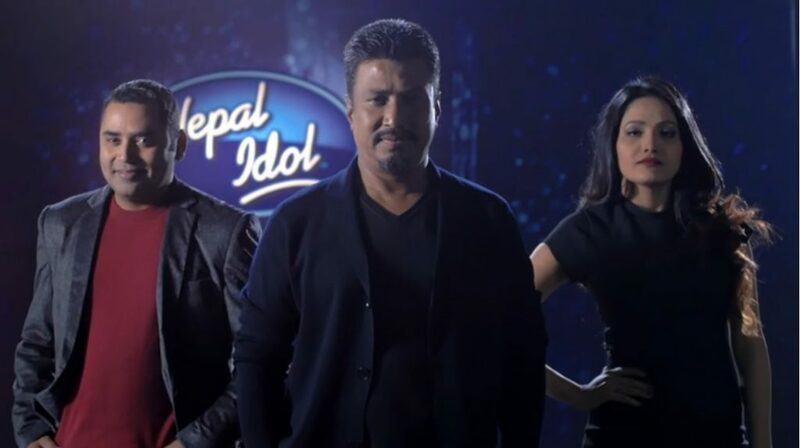 The judges of 2016 Nepal Idol are Kali Prasad Baskota, Nhyoo Bajracharya, and Indira Joshi. Now let me share few details of all of these Judges for 2016 Nepal Idol. Nhyoo Bajracharya is a famous music composer from Nepal. He has composed dozens of famous songs in Nepali, Nepalbhasa, and Hindi. He is also remembered for his compositions for Ani Choying Dolma with his fusion style music.